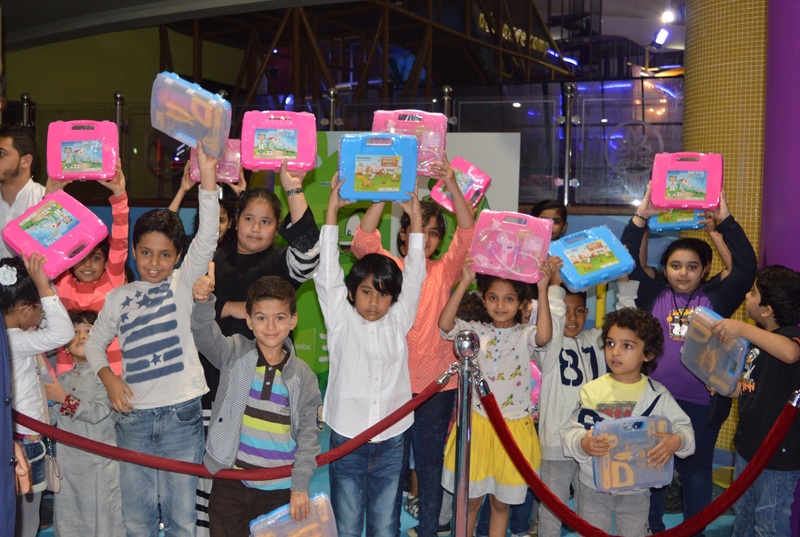 Al-Hokair Group's "Sparky’s" concluded the Hala Awards Festival, which was launched at all entertainment sites in the Kingdom. The festival had daily shows filled with joy and excitement. The events was held in Riyadh, Makkah, Madinah, Jeddah and Dammam, and provided valuable prizes and surprises with more than 800 awards. It also included as meeting and greeting cartoon characters, interactive daily competitions and clowns. All of this created an atmosphere of joy which captured the hearts of everyone, young and old. Sparkys became a milestone in creativity and giving back to the community, offering outstanding and bold presentations that keeps on attracting the attention of its audience. Sparky’s offers a safe atmosphere for families to enjoy and create long lasting memories with their loved ones.